Do you believe in curses? Even if you don't, there's a pretty substantial list of artifacts around the world that seemed to bring bad times with them wherever they appear. Whether death, disease or just bad luck, some artifacts apparently have a pretty extensive and terrifying backstory attached to them. From historic sites to world-famous jewelry, we're not sure how to describe these finds as anything else cursed. Even if you don't know much about curses, it's likely you've heard of the curse of King Tutankhamen. In 1923 archaeologists discovered the untouched tomb of the Egyptian king, still packed with all sorts of treasures - including a curse. Apparently once the tomb was opened the bodies started dropping. It began with the financial backer of the expedition, Lord Carnavon, who died from an infected mosquito bite. 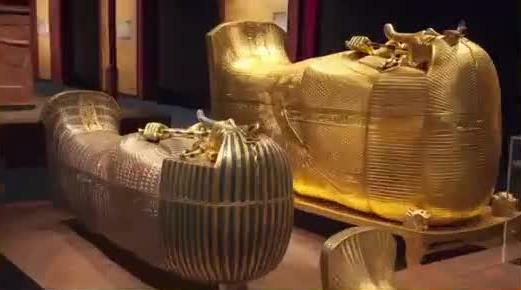 A little over a decade after its discovery the death toll of those linked to King Tut's tomb had risen to 20. 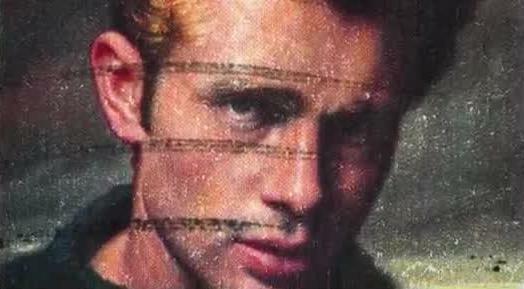 In 1955 actor James Dean was killed in a crash while driving his Porsche 550 spider. The mangled remains of his car were purchased to be sold as spare parts for other car enthusiasts. Unfortunately, the damaged portion appeared to be cursed. First, it fell on a mechanic crushing his leg. Customers who have purchased the engine and transmission each were involved in their own terrible car crashes, one of which was fatal. The tires suffered simultaneous blowouts for a third person, sending them to the hospital. Finally, the truck transporting the damage shell of the Porsche was involved its own crash - killing the driver. 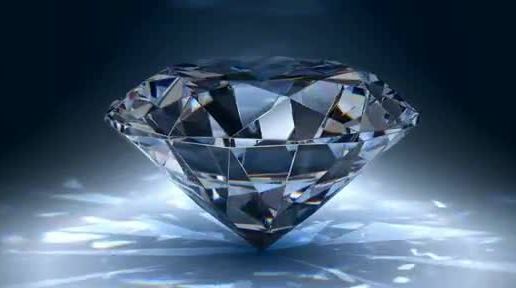 Perhaps the most famous gemstone in the world, legend goes that priest put a curse on the Hope Diamond that would affect anyone with it in their possession. Did it work? Well it appears so. In fact, anyone even remotely linked to the diamond has suffered a pretty bad life. The guy who's stolen reportedly died of a fever. A line of French royalty suffer disease, family deaths and a little thing called the French revolution. Even the man who delivered the stone to the Smithsonian Museum - where it resides today - suffered a terrible car accident and had his house burned down. We think it goes without saying that taking anything from a graveyard is taboo. That hasn't stopped many people from taking artifacts and peace the headstones from the old cemetery in Virginia City, Nevada. Interestingly enough, much of what goes missing is later returned. It turns out people use the stones for everything from paperweights to door stops - but quickly change their ways when bad fortune strikes. Dozens of stolen artifacts are returned every year, often with a note telling of bad luck, divorce or poor health. The 15th century bassano face was originally a gift for an Italian bride. She was found the following day, dead and clutching the face in her hands. It was then passed down through the generations, reportedly causing mysterious deaths all along the way. 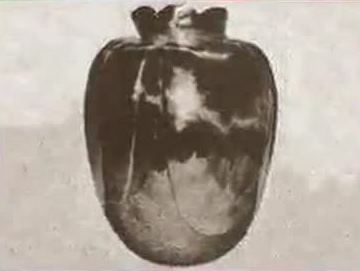 In 1988, the vase reportedly turned up at an auction and the winning bidder died just three months later. It went to a string of new owners over the following years with each dying within months of taking possession. Today, the vase has vanished - allegedly buried by officials to keep its curse away. Two hundred million years ago there was a huge forest in northeastern Arizona. 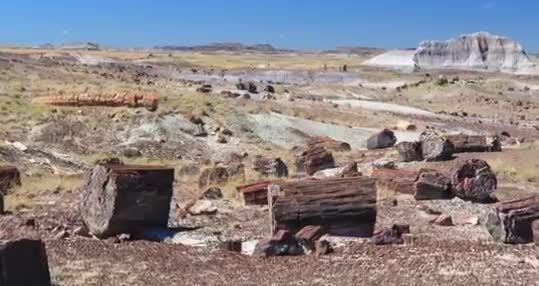 Today, it's the Petrified Forest National Park. Hundreds of thousands of tourists visit the park each year and when they leave many steal a piece of rock as a souvenir. However, the souvenirs can turn out to be more than what they bargained for. What many eventually conclude is that the rocks are cursed - as proven by a pile of returned stone and a mountain of apology letters, many of which mentioned bad luck which arrived with a souvenir they took. In 1991, researchers made a massive discovery when they found a mummy preserved in a glacier in the Ötztal Alps in Europe. Dubbed the Iceman, the man was exhumed and studied closely. However, like Tutankhamun, this fine also seemed to come with a curse. In fact seven people linked closely with the Iceman have died, four of them in violent accidents. From the people who first discovered the mummy to the first official examiner to individuals who researched to find later, these deaths have more than a few people left with a cold chill down their spines. Much of the ancient city of Pompeii was remarkably well-preserved after it was covered in ash from volcanic eruption. In fact, the legend goes of the eruption of Mount Vesuvius in 79 AD was the start of a curse resulting from the angry Gods. Today, the city is a tourist destination and this means that bits and pieces of the ruins and artwork get taken. However, through the curse of the Gods, hundreds of pieces have been returned with letters explaining the bad fortune curse which has occurred as a result of the theft. Just a guilty conscience or perhaps a true curse. 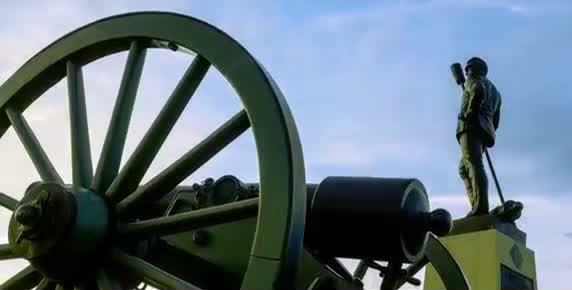 When it comes to sacred American ground, there are few places bigger than Gettysburg. Site of a bloody civil war between north and south, tourists flock to the battlefield and many decide to take home a piece of history in the form of a rock. Yet, park rangers report that many bits and pieces of the battlefield end up getting returned with letters asking for forgiveness and telling of bad fortune. Whether broken limbs, failed marriages, time behind bars or even family deaths, those who work at the historic site say that there are more than a few people who believe Gettysburg isn't just sacred ground, but perhaps a bit curse as well. Would you knowingly sit in a chair said to be cursed by an eighteenth-century murderer? 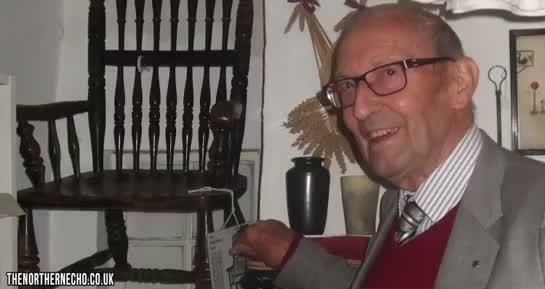 While the owners of the thirst museum in North Yorkshire, England aren't going to take that chance and have hung the chair on a wall. What's the big deal? Apparently in the early 1700s, Thomas Busby, on his way to be executed, sat in the chair for one last drink. Since then, there's been an alarming link between anyone sitting in the same chair and their untimely death. In fact, death usually came within just hours. Declared 'evil', the chair was donated to the museum on the condition that no one sit in it.